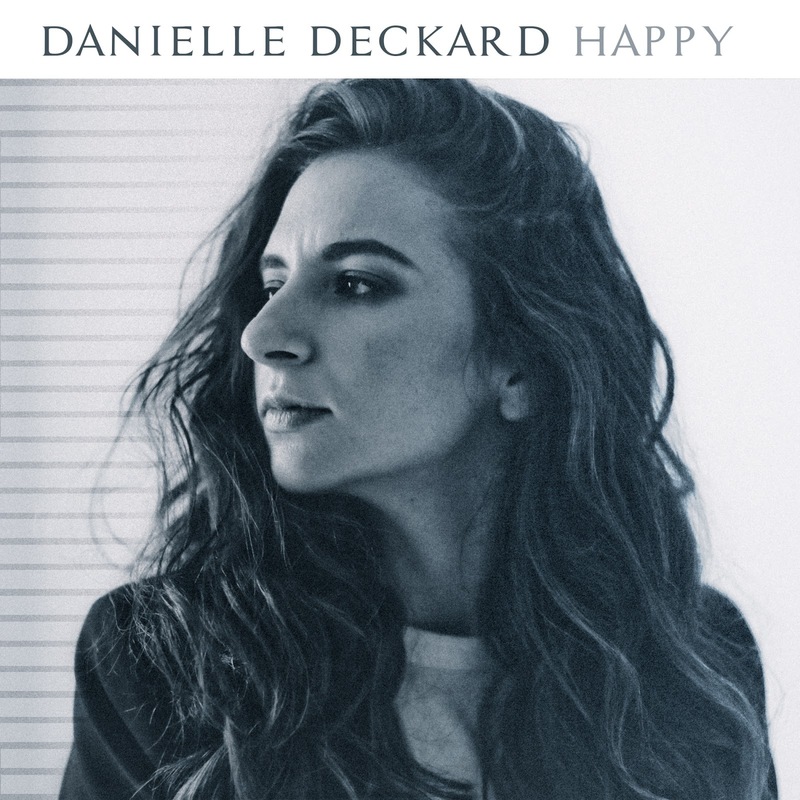 • Welcome to your midweek edition of The Purge and welcome to ‘Happy’, the new single from auspOp favourite Danielle Deckard. Danielle is launching said track (which is out October 06) with shows in both Sydney (October 27 at Brighton Up Bar) and Melbourne (November 03 at The Wesley Anne). In the meantime, Danielle has also confirmed that ‘Happy’ is the title track for her long-awaited first full-length album, which is set to arrived sometime next year. • Marilyn Manson has confirmed that his tenth album is called ‘Heaven Upside Down’ and it’ll arrive into retailers early next month. The new LP is set to contain ten tracks, including the lead single ‘We Know Where You F**king Live’, which is already available as a grat track with the LP pre-order. Look for ‘Heaven Upside Down’ at your favourite retailer from Friday October 06. • The line-up for the St Jerome’s Laneway Festival has arrived. Though details leaked out before the official announcement, the 2018 edition of the events will include Amy Shark, Odesza, The War On Drugs, Wolf Alice, Sylvan Esso, Bonobo, Billie Eilish, City Calm Down and many more. Advance tickets are on sale from tomorrow at 9am local time, while general public tickets are on sale from 9am local time on Monday September 18. Next year’s events are set down for February 02 (Adelaide), 03 (Melbourne), 04 (Sydney), 10 (Brisbane) and 11 (Fremantle). 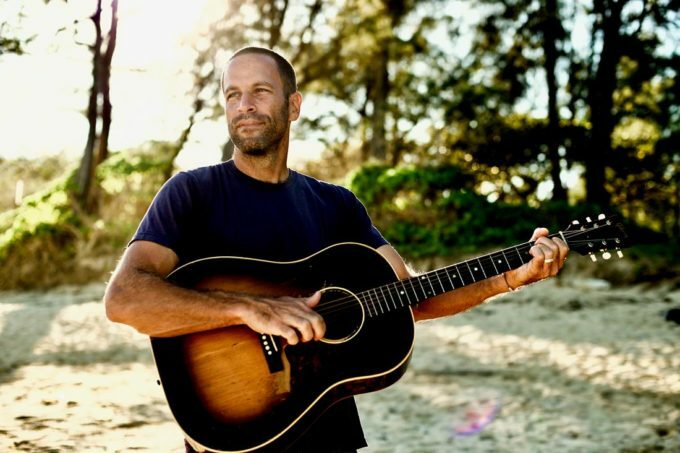 • Jack Johnson has added a second Sydney show to his upcoming Australian tour after tickets to his first – on Friday December 01 at the Opera House Forecourt – sold out in super-quick time. The new date takes place on Saturday December 02 at the same venue, with tickets already on sale. • Thirsty Merc are celebrating their 15th birthday by hitting the road on their ‘Take Me Back’ tour. Kicking off in Brisbane on November 02, the tour will play all the hits that made them famous, but also a selection of songs never before heard live. “This tour is a big ‘thank you’ to everyone who’s sung along with us over the years, as well as a great opportunity to dust off some songs we’ve never included in our shows,” frontman Rai Thistlethwayte said in a statement. Hit www.thirstymerc.com for all the dates, tickets for which are on sale now. • Tex Perkins has added a fifth Melbourne show to his upcoming run of ‘The Man In Black’ tour dates. He’s already sold out two shows at the city’s Athenaeum Theatre, but has cemented a matinee performance into the schedule on Saturday November 04. Tickets for the new date are on sale at 9am today. • And not great news for WA fans of Placebo, with confirmation yesterday that the band’s Perth Arena show will not be rescheduled. “Every effort was made to try to find an alternative date, but this has not proved to be possible.” TEG advises punters to seek refunds from the point of purchase. The band hopes to return to Perth “in the not too distant future”.